If you're a published author and want to round up the resources of your friends who want to help you be successful, share this article with them. It gives them seven ways they can help you reach your goals, from actually buying the book to helping others to buy it. I have always found that friends want to be able to assist me in selling my work, but simply don't know how. Here's the guidebook! It's that time of the year again~ time to drag out all of the receipts, calculate mileage on your car, and find your utility bills. 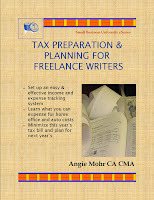 Freelance writers have many available deductions they can use on their taxes against their income. Find out what you need to know to pay the least amount of income tax. Even the book is deductible! SPECIAL JANUARY DEAL***Buy both ebooks together and pay only $12.99 for the pair. Before you start working on a proposal for a non-fiction book, it's important to know what else is out there on the topic and what is being sold in bookstores. To do this properly, you have to pry yourself out of your desk chair, put on some real clothes, and head out to a bookstore. Looking on Amazon or other online sites won't help you because they list everything- even books they don't stock themselves. Bookstores, on the other hand, only stock what's selling as their margins become thinner. They can't afford to warehouse dozens of copies of each book anymore. While you can (and should) go check out your local indie stores, their quirky natures and stocking preferences aren't going to give you a solid foundation on what people are looking for in your topic. You need to head out to your local Barnes & Noble or Borders (or, if you're in Canada, Chapters/Indigo). Spend some time there browsing the aisles and checking out the end caps and featured tables. Take a notebook with you and jot down what the "hot" books in your category cover and, more importantly, what they're missing. See who your competition is and who publishes them. Watch customers browse your category and see if you can pick out what makes them choose one book from the shelf over another. Don't be afraid to strike up a conversation and ask them why they chose that particular book. Was it the title? The colors? The brand name? All of this valuable information can be put to use in your proposal and in your book. It will help you forge your unique angle on your topic and provide information that readers have a hard time finding elsewhere. 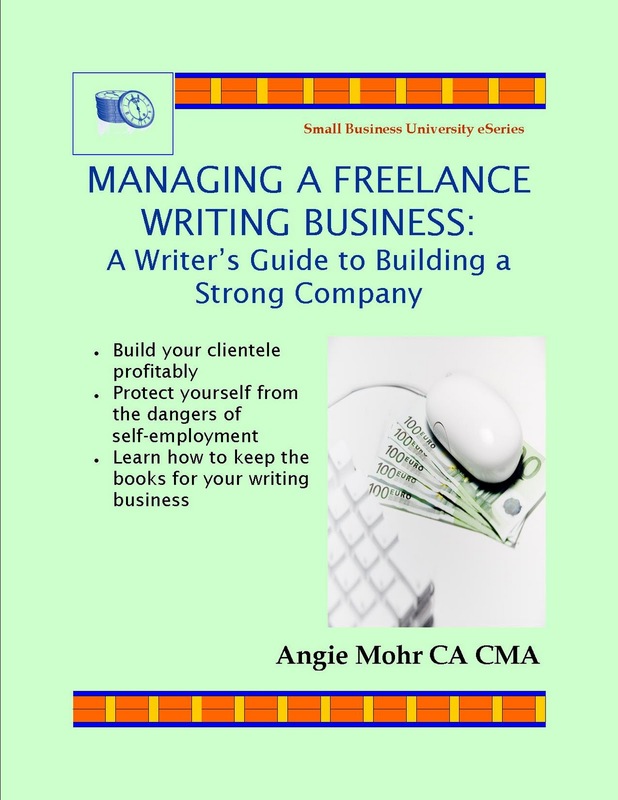 It also helps you pitch your book idea to publishers, showing that you have an understanding of the market and what is missing that you will provide. At the very least, it gets you out of your own self-absorbed and lonely world of writing and makes you rub elbows with the most important people in your life-- readers. In the month of April, my goal is to write a blog post for every letter of the alphabet. As usual, I'm already behind! 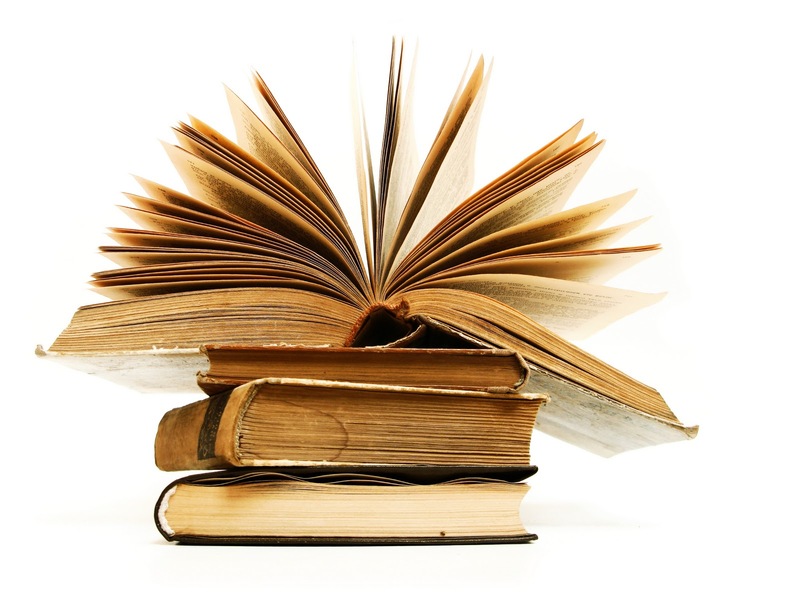 This first post is about literary agents. Do you need one for a non-fiction book? The answer is "sometimes". 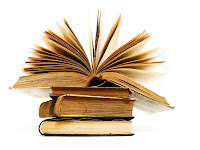 While many publishing houses will not look at any book- fiction or non- unless it comes through an agent, some will consider non-fiction book proposals directly from authors. My first six books were published without an agent. I prepared a book proposal for the whole series of books after reading Jeff Herman's awesome book, " Write the Perfect Book Proposal", and shipped it off to ten publishers. Some I never heard from again, some came back with terse replies that the house does not accept unagented proposals. Two wanted to see more finished chapters. And then I got the breathless phone call from Self-Counsel Press. "Give us until our editorial meeting on Wednesday," the managing editor said. "Don't sell it to someone else until then." I have written a total of five books for Self-Counsel (the sixth is a compendium of two of the books). 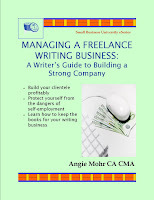 Once I decided however, that I wanted to branch out to other publishers and move into the Personal Finance realm, I knew that getting an agent was a smart idea. I was incredibly lucky to talk with an agent at Westwood Creative Artists who loved my new proposal and agreed to represent it. She ultimately negotiated a deal with an esteemed publisher in Canada. It would be my first book contract with an advance attached to it. I was incredibly excited. Then, mere weeks after signing the contract, the publisher halted its publishing program and teetered on the brink of bankruptcy, still clutching my contract. THIS is where a great agent really shines. The agency worked (and is still working) on behalf of all of its writers tied to this publisher, and, in some cases, has been able to get the rights to books reverted to authors. It's one less thing that I have to worry about as a writer. My agent keeps me updated on the status so that I can keep writing. So, while you don't technically need an agent, having one can help you in many ways. I love my agent and wouldn't think of going it alone again!